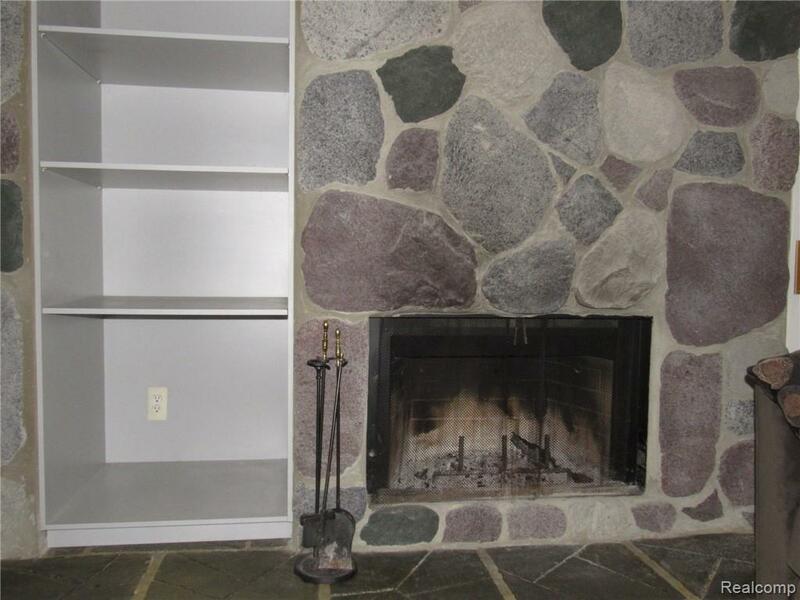 Lovely spacious end unit in desirable Parkside Commons Condo. Very comfortable 3 bedroom, 3 bath home. 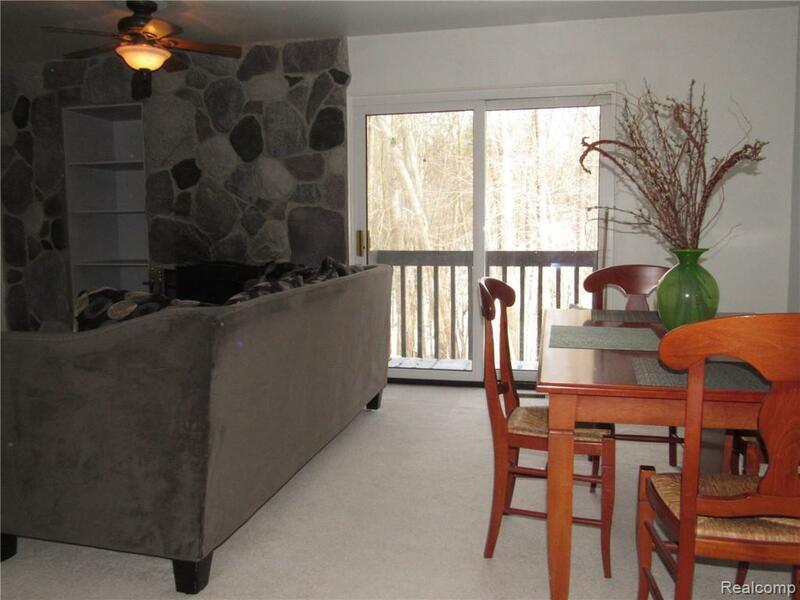 Wonderful Great Room with generous living and dining spaces, and doorwall to deck overlooking the beautiful wooded setting. White kitchen with big window and lots of natural light has enough space for a table/island. 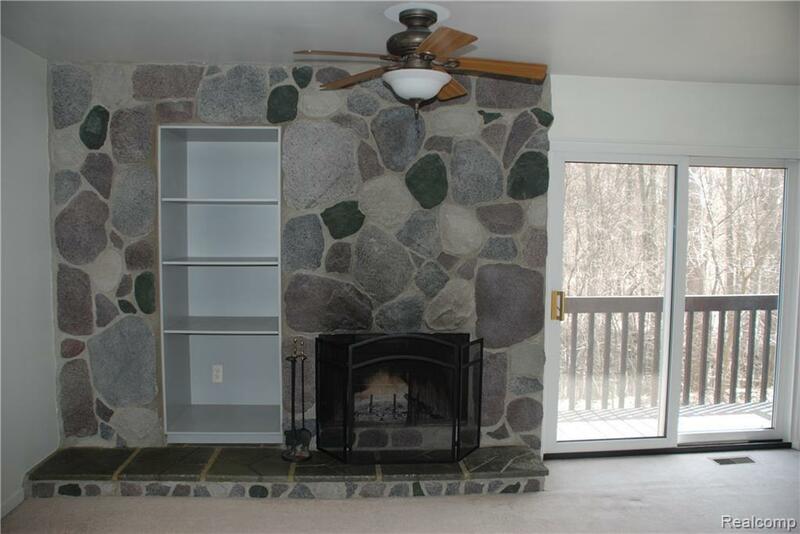 Two bedrooms and 2 baths upstairs, including a Master Bedroom with vaulted ceiling, full bath and large walk-in closet. Third bedroom and full bath in the lower walk-out level could be used as a family room. Two assigned parking spots include one covered space right outside the front door. Monthly HOA includes water. Great location is one-mile from downtown. 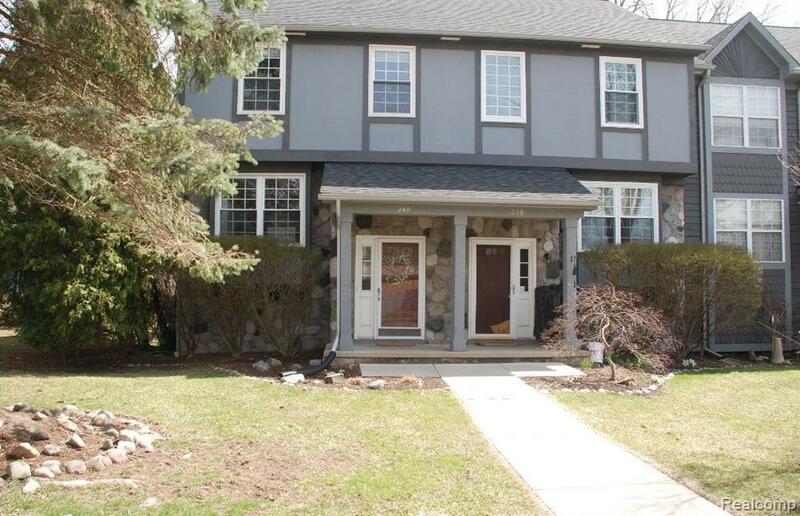 Close to great shopping, freeways, and along AA bus route.